Babies And Libraries. Why Take Your Baby To The Library? Babies and libraries: do they mix? Wondering when to start taking your baby to the library? Or maybe you're wondering why on earth anyone would want to take a baby to the library. After all, babies can't choose their own books or even understand the stories we read them, right? 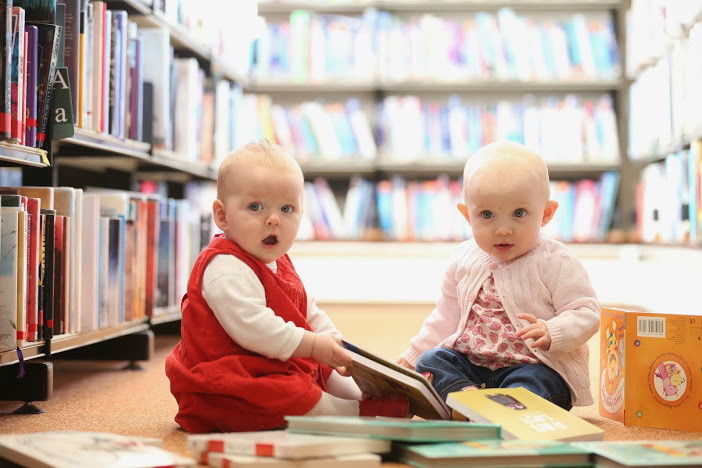 It may sound silly at first but there are actually very good reasons for introducing your baby to the library early in life. Learning to read well is such an important skill for life for life that it makes sense to do all you can to ensure your little one grows up loving books and reading. Getting your child his or her own library card and making regular visits to the library are two great ways to kick-start this process. Taking your baby to the library is a great idea and you can start when he or she is just a newborn. The goal is to make the library a familiar environment so your child grows up knowing how to use the library and feeling like the library is a great place to be. 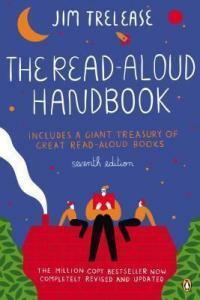 This is an important part of getting your kids to become readers. If you think about it, most human behaviour - good and bad - is habit. We eat certain foods, exercise or don't exercise and even think a particular way because it has become a habit for us. Changing an ingrained habit as an adult can be hard but creating a new habit in a child is actually quite easy: think about what kind of habit you want to start, work out a simple strategy and stick with it for a while. So, if you take your children to the library every week or so when they're young, it will become part of their lives. 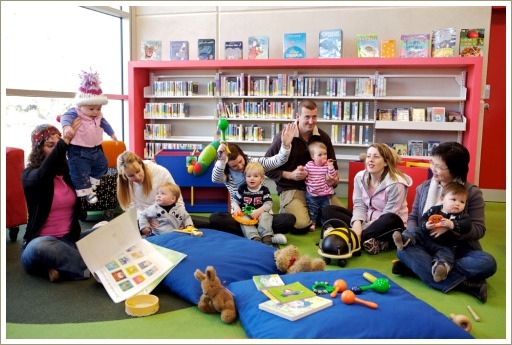 Imagine for a minute that you have a three-year-old who's been going with her Dad, Mum or Grandma to story time at the local library since she was a baby. Now she's "a big girl", she runs confidently into the library ahead of Dad or Grandma and heads straight for the children's section where the librarian is waiting to begin reading a story to a small group of children. Miss Three plonks herself down and says "hi" to the librarian and then listens wide-eyed as the story begins. Afterwards, she enjoys the craft activity which follows and, when it's finished, hops up to explore the books on the shelves with Dad or Grandma. Half an hour later, she skips happily out of the library with her stash of chosen books, looking forward to the evening when Mum or Dad will read them to her. Clearly this is a little girl who loves spending time at the library and associates libraries, books and reading with positive feelings like happiness, curiosity and fun. Choose a time for your visit when your baby's likely to be awake, calm and happy. Once you're inside, find a place to park your stroller if you've brought one and carry your baby in your arms so he can have a good look around and see the same things you're seeing. Talk to your baby about what you're seeing and doing and point things out to him, as you would to an older child. This can sometimes feel a bit embarrassing, especially if it's not something you usually do, but persevere and you'll soon find that you no longer feel self-conscious about it. It's fun and your baby will love it! For example, you could say something like "Here we are at the library. Wow - look at all the books! Let's see if we can find some books to read together. These books look good. Let's see, here's a book about a little boy and his dog" and so on. When you go to check the books out you could say something like "Here we are at the counter. We'll just give the books to the librarian" and so on. After a few minutes of looking at books, choose a few to take home and then find somewhere to sit down. Hold your baby on your lap and read one or two of the books. 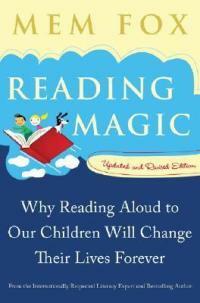 Don't worry if your baby doesn't seem to be paying attention to the book as you read. At this stage the library experience is all about listening to the sound of your voice as you read and absorbing the sights, sounds and even the different smells of the library. Be aware of your baby's mood and keep your first few visits to the library short, especially if your baby is very young or if he seems restless. A 15-20 minute visit once a week is good. You can always stay for longer as your child gets older and grows used to the routine. 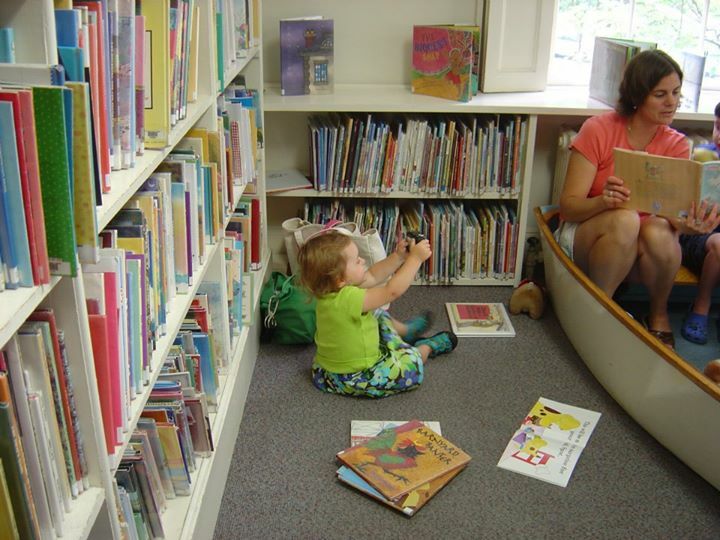 At first it may not seem as if your baby is getting anything out of these visits to the library but remember that this is a new learning experience for him. To begin with he'll just be absorbing all the new sensations he experiences but over time he'll grow to love the weekly ritual of visiting the library and will begin to anticipate it with excitement.